BOSTON – United States Senator Elizabeth Warren (D-Mass.) yesterday, January 21, wrote to the heads of the Office of Management and Budget (OMB) and the U.S. Department of Housing and Urban Development (HUD) to inquire about reports that the Trump Administration is using the shutdown as an excuse to intentionally withhold Congressionally-appropriated aid for Puerto Rico recovery efforts, in addition to efforts in several other states and territories, as the island struggles to recover from Hurricane Maria. 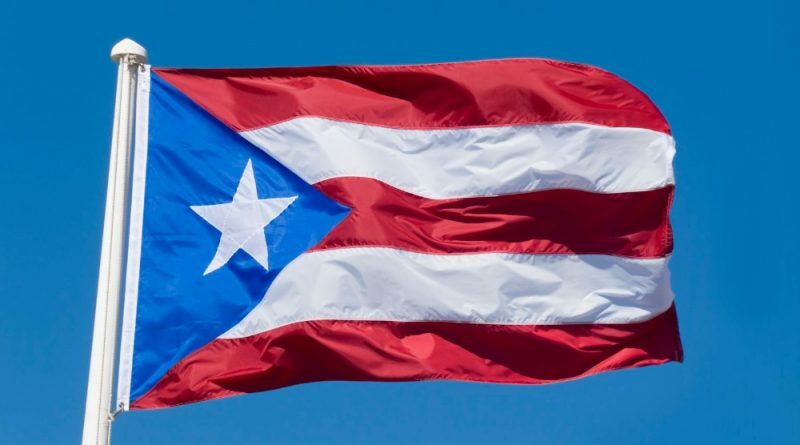 Specifically, the senator inquired about two disturbing recent reports that (1) in September 2018, President Trump instructed his Administration to cut off all disaster-recovery funds to Puerto Rico, and (2) that the Trump Administration is using the shutdown as an excuse to stall the disbursement of housing funds for Puerto Rico. Disbursements for several other states and territories are also being delayed due to the shutdown. HUD allocated $1.5 billion to Puerto Rico on February 1, 2018, from an appropriation enacted in September 2017, and an additional $18.5 billion in April 2018 from an appropriation enacted on February 9, 2018. In addition, OMB recently issued a Statement of Administration Policy opposing as “excessive and unnecessary” a grant of $600 million for disaster nutrition assistance included in a House bill – grant funding that Senator Warren supports – which could help 230,000 new program participants. Hurricane Maria left a large majority of the island’s population food insecure and in need of this nutrition assistance. “These new reports and Administration actions appear to reveal that President Trump either does not care about or does not understand the needs of the Puerto Rican people and the federal laws that govern assistance to the U.S. citizens who live on the island,” wrote Warren. The senator has asked both agencies to provide answers to her questions by February 5, 2019.